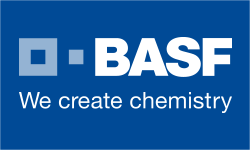 At BASF, we create chemistry – and have been doing so for 150 years. Our portfolio ranges from chemicals, plastics, performance products and crop protection products to oil and gas. As the world’s leading chemical company, we combine economic success with environmental protection and social responsibility. Through science and innovation, we enable our customers in nearly every industry to meet the current and future needs of society.